With the Spyderco Square Head nobody will ever think that you are actually carrying a sharp bladed tool right on your keychain, lanyard, or even neck chain. 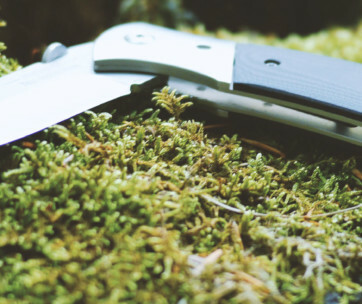 It’s a card type of folding knife that should help give it the kind of stealth that it needs without really sacrificing overall functionality. It’s neat and elegant and comes with a design philosophy that is both practical and ingenious. 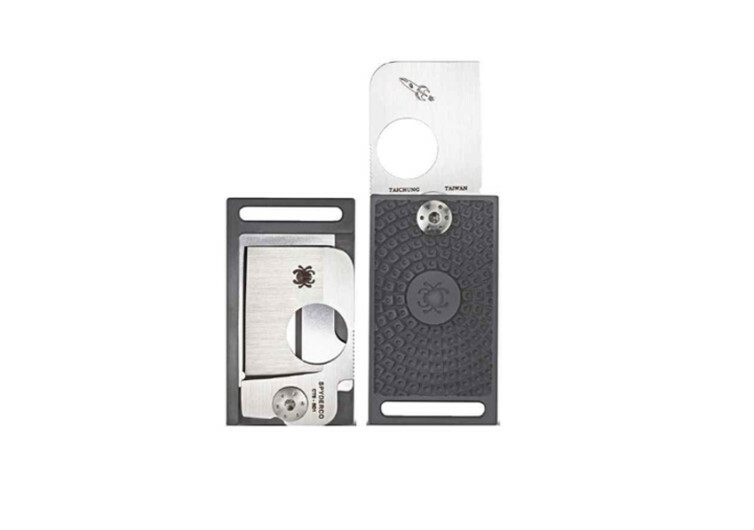 True to the design ideals of the original Square Head, the new rendition of Spyderco comes with a slightly economized format to meet the minimalist needs of everyday gentlemen who clearly don’t want anything bulkier than the thickness of a few credit cards. You’ll love the sheep foot blade that is crafted from the best CTS BD1 stainless steel. It’s a bit wide for our liking, but some folks will find such attribute to be kind of appealing just as many of us still find voluptuous Victorian era women to be a lot sexier than Betty Boop-era ladies. Of course, the true test of a blade is in its ability to cut. 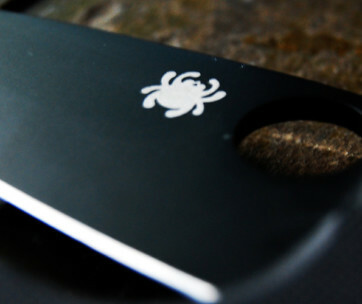 The Spyderco blade may not be able to cut really-thick objects in one stroke, having only about 1.3 inches of its blade sticking out from its nifty fiberglass reinforced nylon handle, but it sure can provide seamless cuts in the hands of an expert. 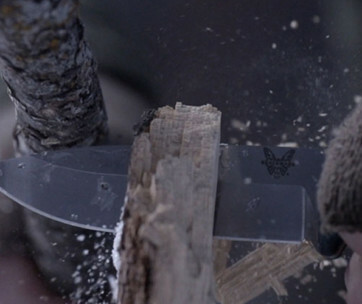 Speaking of the blade, its plain edge cutting edge safely nests inside the handle, courtesy of a flat, single-sided chisel grind. Deploying the Square Head is made superlatively easy with a generously-sized hole right on the blade. It doesn’t matter if you wish to open it with one hand or two; the Square Head simply opens in an elegant fan-like manner. The grip feels solid on the hand, thanks to a textured pattern that features a bidirectional approach. It’s like having a web of steely nylon gripping your palms, never allowing the Square Head to slip off of your grip. Bring the Spyderco Square Head wherever you go and no one will ever even notice what you have dangling on your backpack or even on your neck chain.